Dust BioSolutions is a start-up company focusing on industrial applications of biotechnology. Our vision is to improve sustainability and profitability of industries by optimizing, customizing and industrializing biotechnological processes. Dust BioSolutions is situated in the heart of one of the world’s largest biotech clusters with offices and laboratories in the Innovation Center IZB in Martinsried near Munich, Germany. Here we benefit from a creative and entrepreneurial environment and close proximity to excellent academic and private research. Dust BioSolutions team is international and multidisciplinary. We enjoy entering new fields of science, thinking out-of-the-box, expanding the application range of biotechnology and being guided by our clients’ needs and goals. 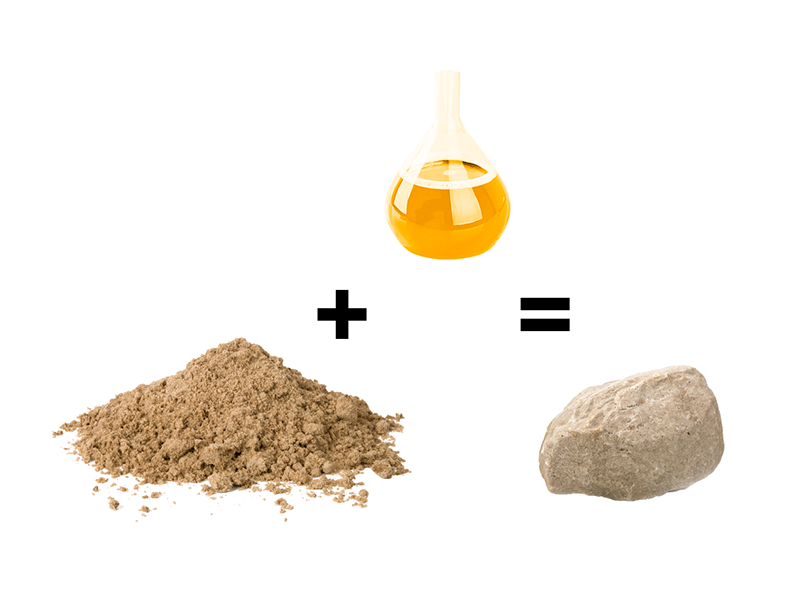 Dust BioSolutions turns dust into stone … and much more. Dust BioSolutions has developed proprietary technologies based upon microbiologically induced calcite precipitation. It is a bio-geochemical process that induces calcium carbonate precipitation within the soil matrix. Biomineralization in the form of calcium carbonate precipitation has naturally evolved and can be traced back millions of years. Soil microorganisms that are natural components of ecological systems are the key driver in carbonate precipitation. 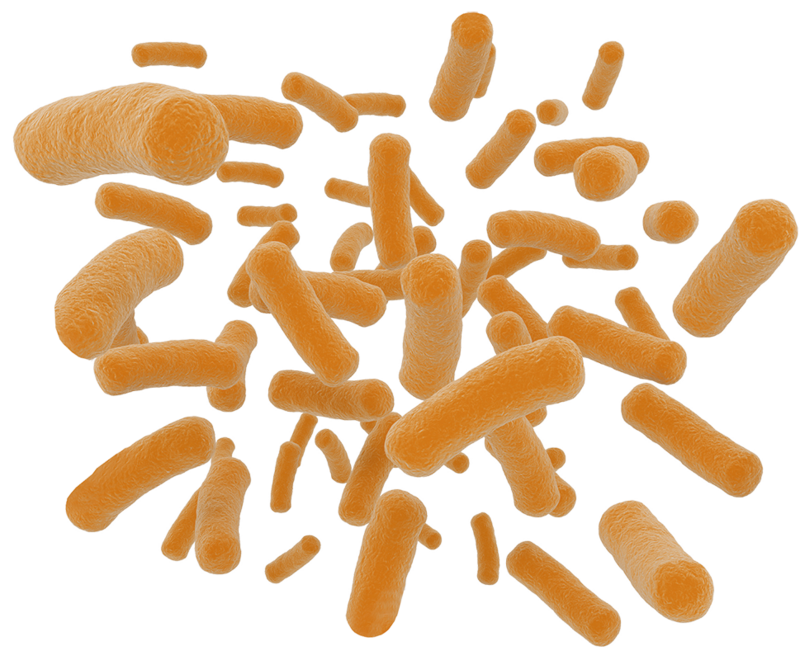 The microorganisms precipitate calcium carbonate, serve as nucleation site and achieve a tridimensional solidification of particles. We have developed a process that is robust to changing environmental conditions, such as varying temperatures and pH levels, and that can be applied on different soil types. A first product offers several industries a customized solution to control dust more cost-efficiently and environmentally friendly than existing alternatives. 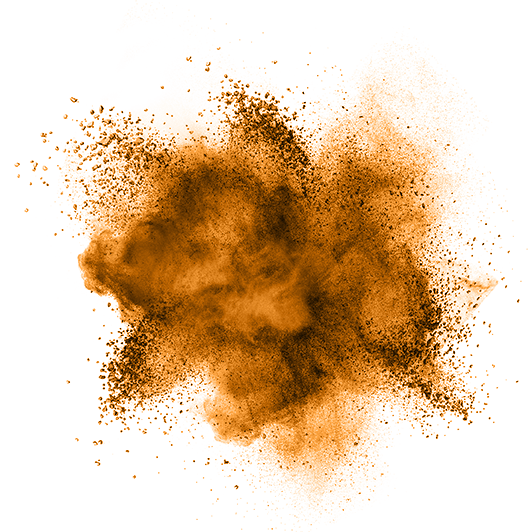 Dust is not only a health and environmental problem but also implies a negative impact on the productivity of companies. Together with our clients we firstly classify existing soils and environmental conditions at the biggest sources of dust, for instance on dump and tailing areas in the mining industry. Our operational team then customizes a liquid solution, which will be mixed on-site and sprayed over concerned areas by using standard equipment. All permeable surfaces will be solidified, sand particles will be bound together and the result is a sustainable, long lasting suppression of dust. Dust BioSolutions is currently working on several other applications of the technology and will continuously expand its product pipeline. and exclusive licensing agreements within each step of the value chain. and large corporations with global footprints. Contact us to discuss collaborations in further detail! are only a few attributes that describe the qualities of our team. we encourage you to join our candidate database. Send us your resume at recruiting@dustbiosolutions.com. 2019 © Dust BioSolutions GmbH. All rights reserved. Impressum.